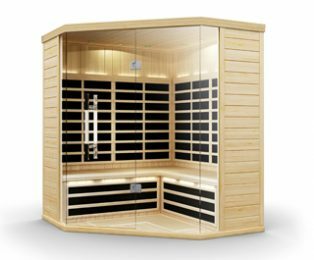 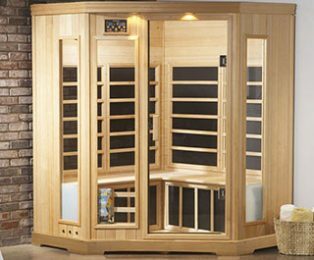 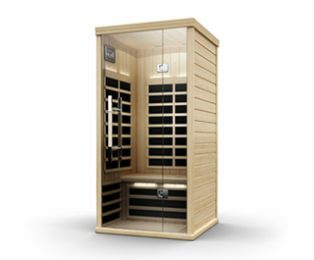 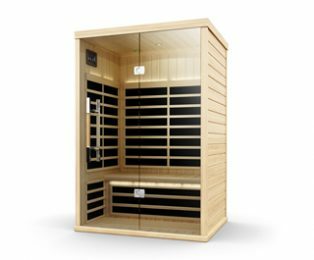 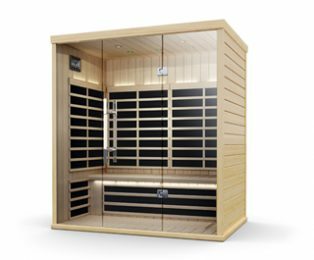 The B series offer low EMF performance and all the health and wellness benefits that you get from a traditional sauna at a lower temperature and lower power draw which means most of them plug into a regular 110v outlet. 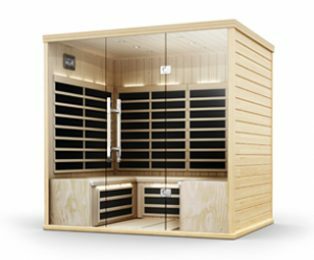 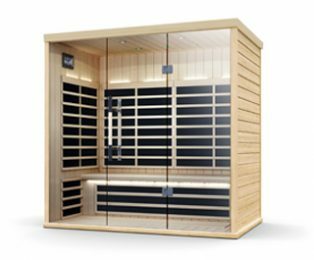 The S series offer a cool windows type control, LED lighting, independent control of foot and bench emitters and a few other features that set them apart from the B series or other IR saunas on the market. 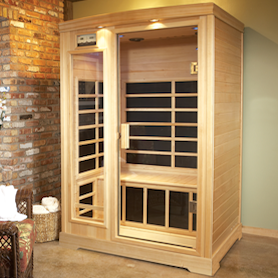 Both offer the patented low EMF performance from Helo. 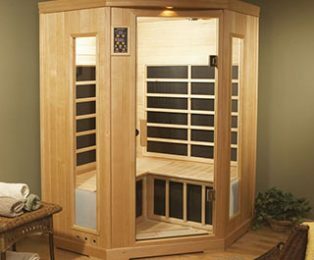 Many studies show that infrared saunas have proved to be beneficial in treatment of fibromyalgia, arthritis, muscle pulls and other health issues due to their penetrating heat. 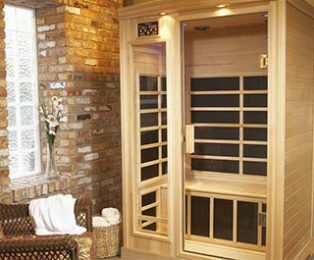 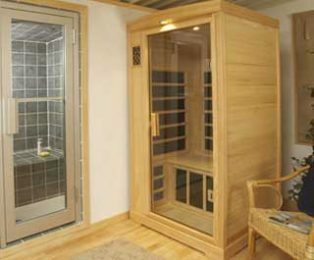 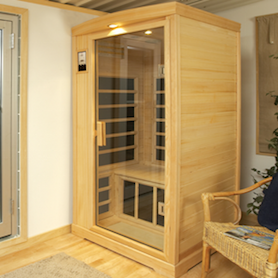 Need help deciding which type of Sauna is the right fit for you? 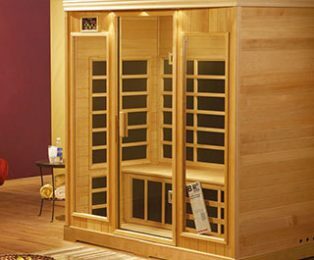 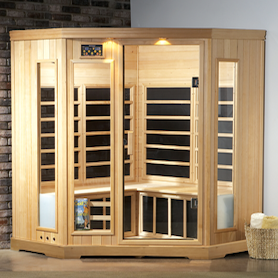 Infrared saunas are available for as low as $1995 or $29 a month.